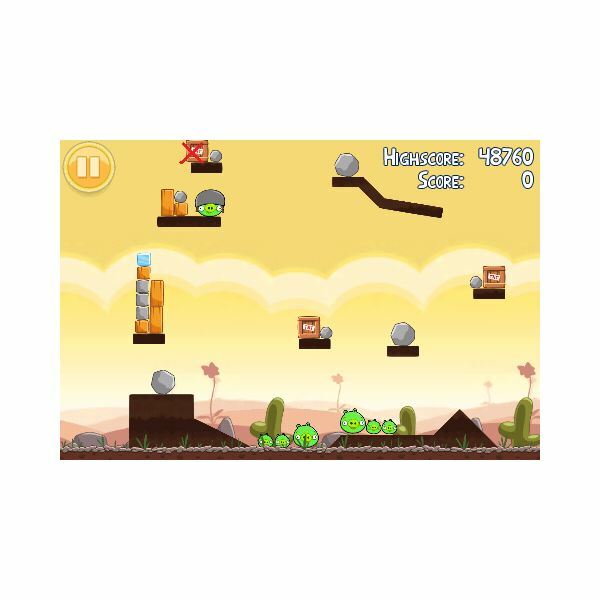 While passing all the levels in Angry Birds can be a challenge the real challenge of the game is to achieve three stars. 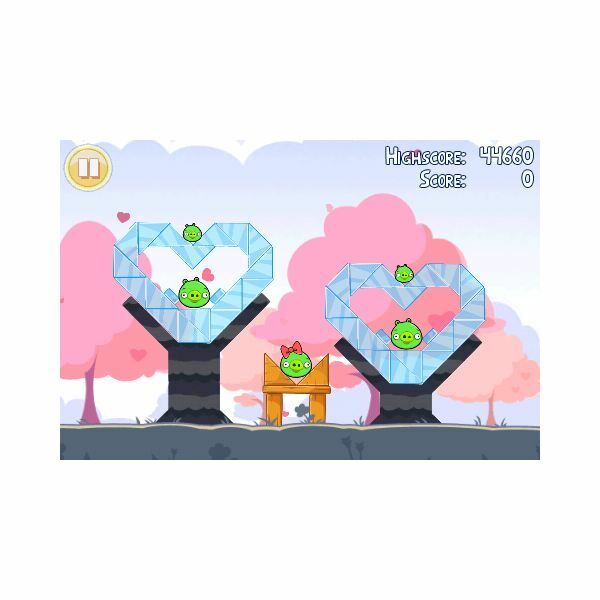 This Angry Birds Valentine’s Walkthrough can help you to achieve three stars on every one of the levels reasonably easily. 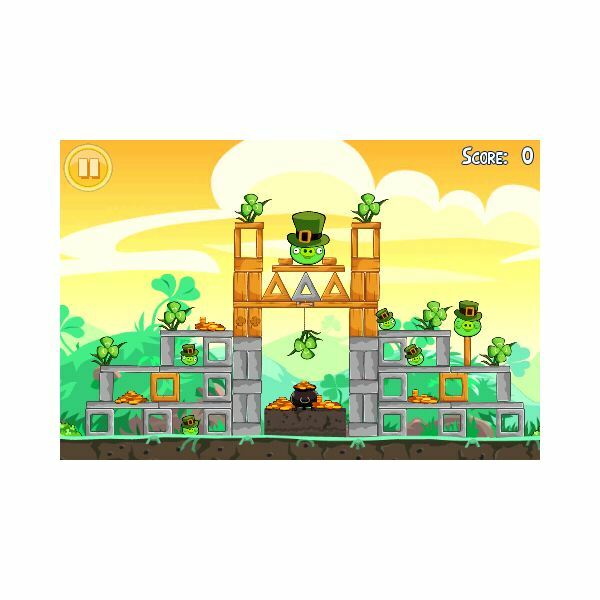 Playing through Angry Birds Seasons: St. Patrick’s Day is only half the fun, the other half is getting three stars on each level. This walkthrough will help you not only get through the stages but give tips on how to get three stars on each. 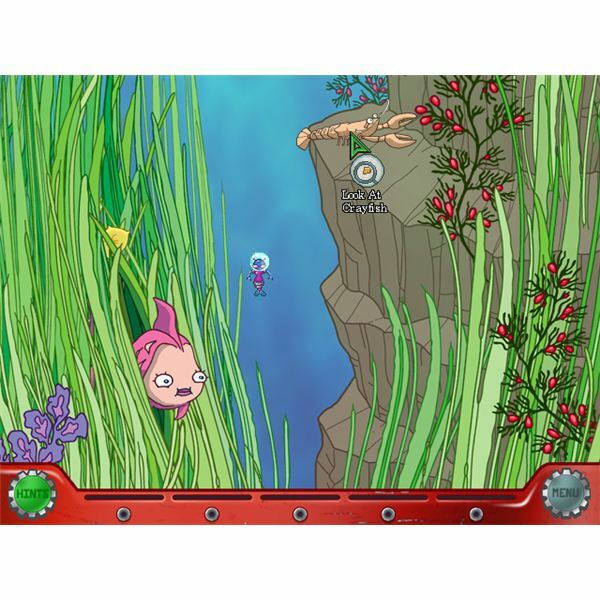 Jewel Quest Heritage, the fourth in the series of Jewel Quest games, produces new, exciting methods of game play with an unlockable expert mode for completion. Getting there is a battle if you struggle with a certain mode, so read on to learn how to beat that level you can’t seem to conquer. 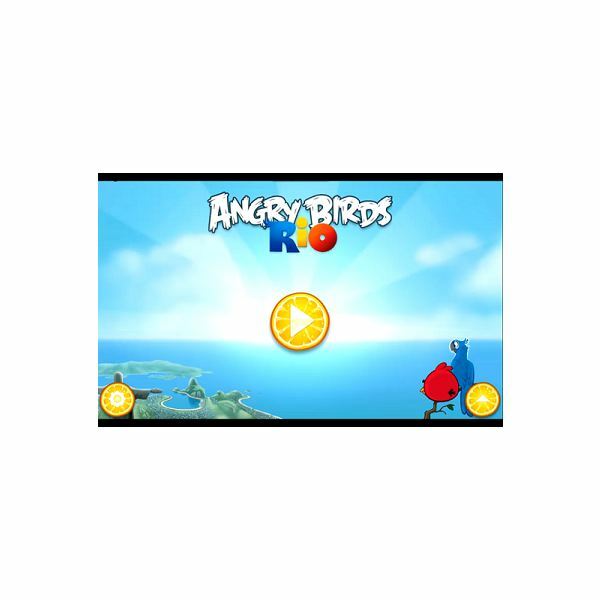 Angry Birds Rio is the latest installment in the Angry Birds saga and is inspired by the upcoming movie release Rio. Read this full review to find out if Angry Birds Rio is worth the download, regardless of whether you are a new fan of the series or an existing Angry Birds fan, our review is here! 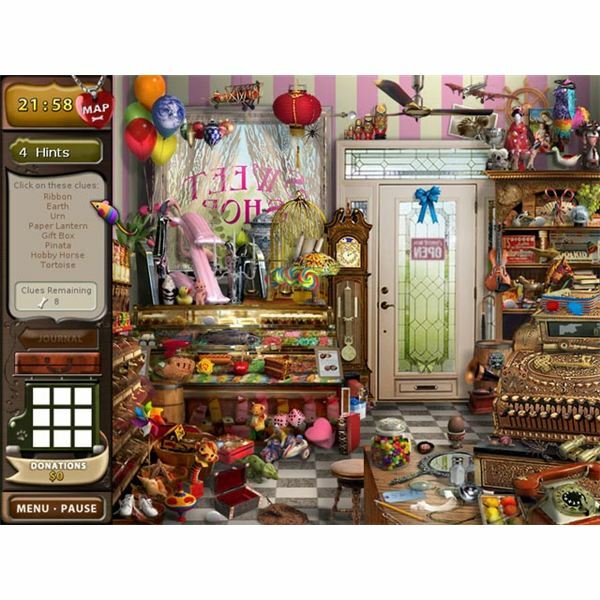 Some of the best hidden object casual games out there are something that anyone would want to spend their time playing. Find out if the sites offered are what you’re looking for when the time comes. Welcome to the sixth part of the Angry Birds walkthrough, The Big Setup and Ham ‘Em High Theme 11 and 12. 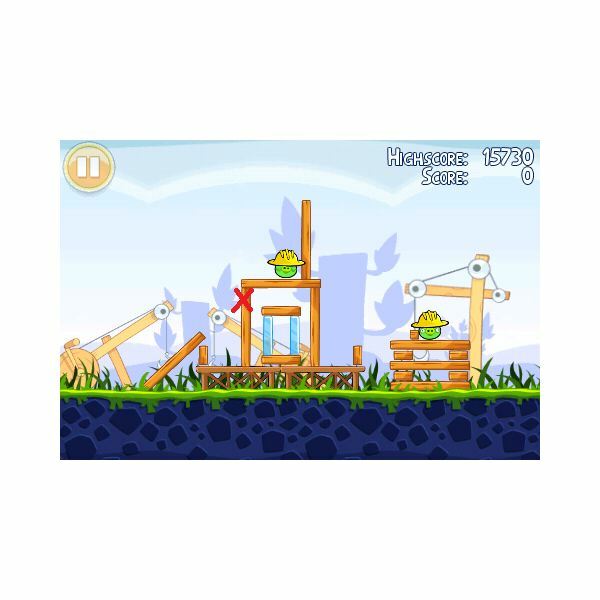 Find out how to play Angry Birds and get a 3 star rating for every Angry Birds level here. Welcome to the fourth part of the Angry Birds walkthrough, Danger Above Theme 7 and 8. 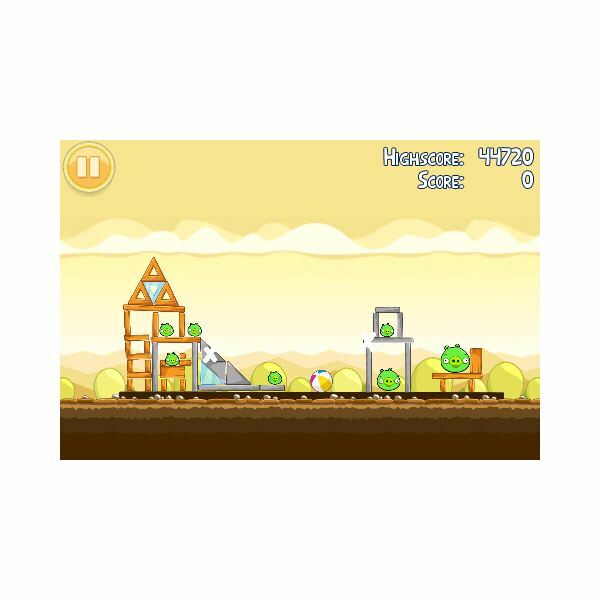 Find the Angry Birds strategy you need to get a 3 star rating for every Angry Birds level here. Here is your complete 3 star Angry Birds walkthrough for The Big Setup theme 9 and 10. 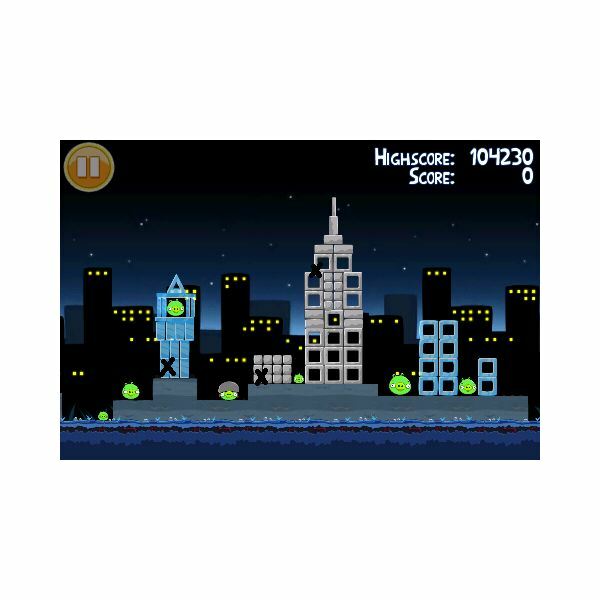 Find Angry Birds hints to help you get 3 star ratings on every Angry Birds theme and level here. Welcome to the second part of our Angry Birds walkthrough featuring Poached Eggs and Mighty Hoax Theme 3 and 4. 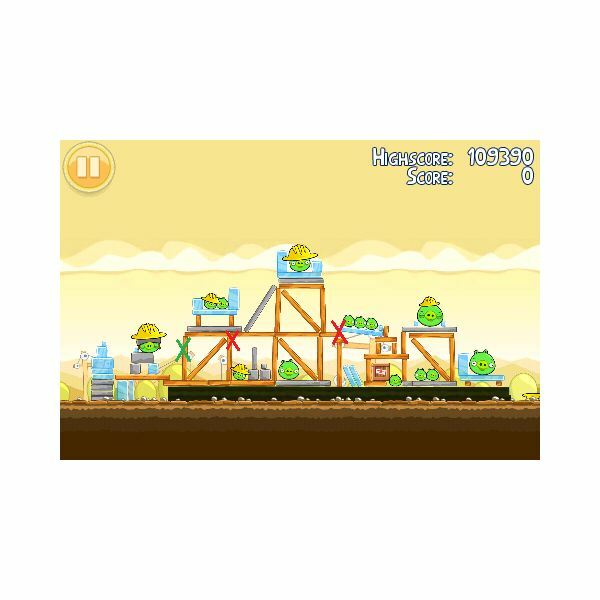 Find out how to get a 3 star rating for every Angry Birds level here. Welcome to the third part of our Angry Birds walkthrough featuring Mighty Hoax and Danger Above Theme 5 and 6. 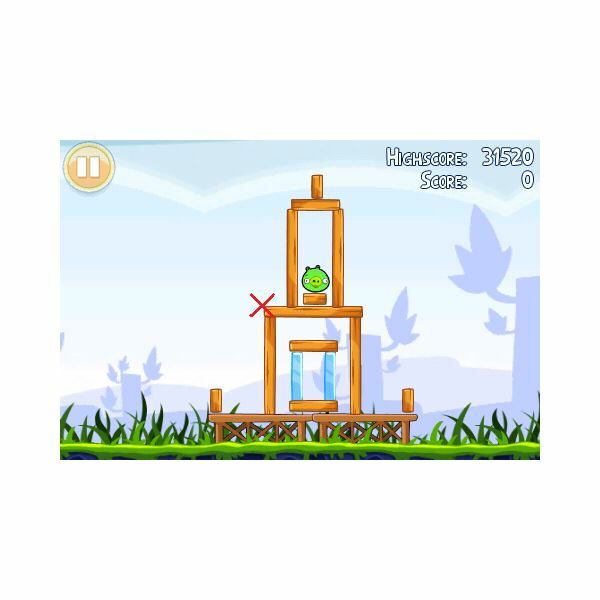 Find out how to get a 3 star rating for every Angry Birds level here. 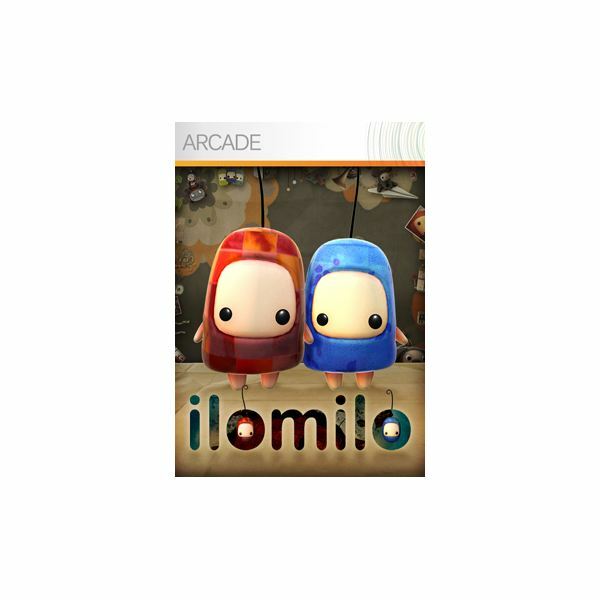 One of the top titles for Windows Phone 7 is Ilimilo, an entertaining arcade puzzler and cute-fest wrapped up in some excellent graphic and character design! ilomilo has a mostly casual focus when it comes to achievements. They are neither hard nor easy but share a cambria between the two. This ilomilo achievements guide runs you through how to obtain all 12 and collectively attain the 200 gamerscore being offered by the game. Sebastian is an integral part of Indie puzzle-platformer ilomilo. He serves as a link between the divide of both reality and dreams. 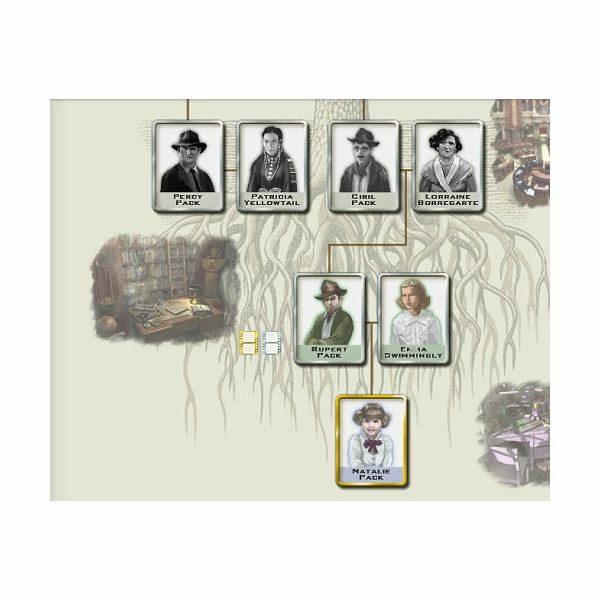 In this article, we explain some of the key things about both Sebastian and the game world of ilomilo. 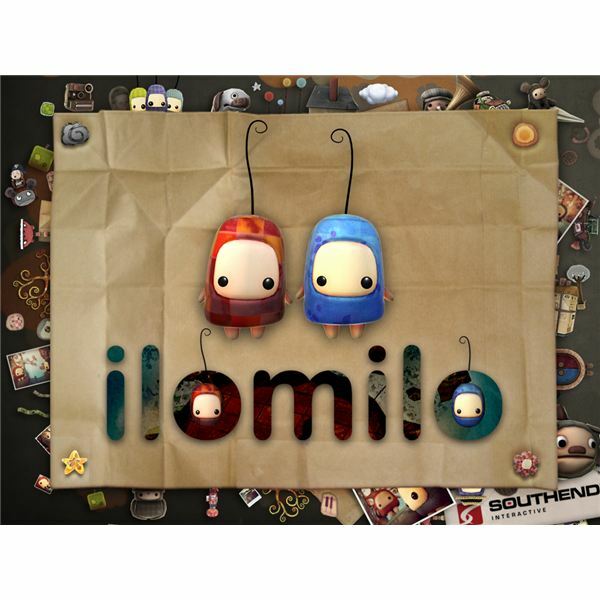 Ilomilo is a cute and whimsical puzzler starring two plump little creatures named Ilo and Milo. Each level presents a winding labyrinth to guide Ilo and Milo through, with the ultimate goal of reuniting the pair. Our Ilomilo Achievement Guide covers all of the unlockable achievements in the game. 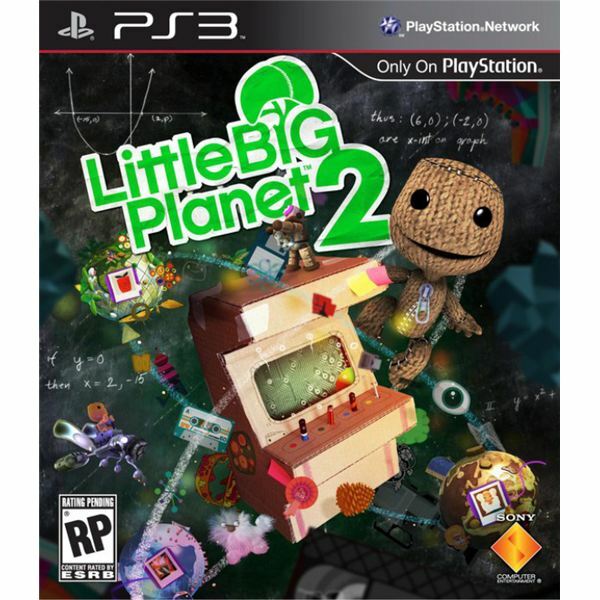 LittleBigPlanet is back in the tremendously creative LittleBigPlanet 2. The suite of creation tools has never been more flexible and wide-ranging, and the gameplay retains its mix of fun and addictiveness. Our Trophy Guide will show you how to unlock all 47 trophies in the game. A point and click adventure and puzzle game by Jadjet Eye Games. 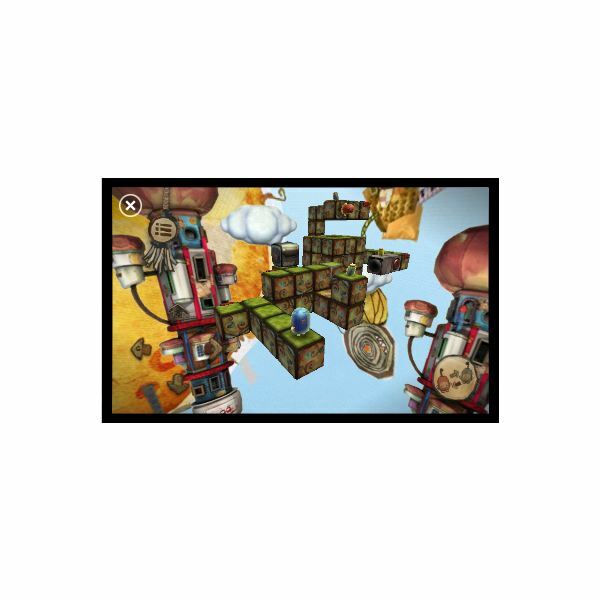 Puzzle Bots lets you control a group of tiny robots as they work their way through the laboratory of a world that they do not understand. There is a lot of humor and fun to be had in this game. Here is the first part of the Angry Birds walkthrough, Poached Eggs theme 1 and 2. 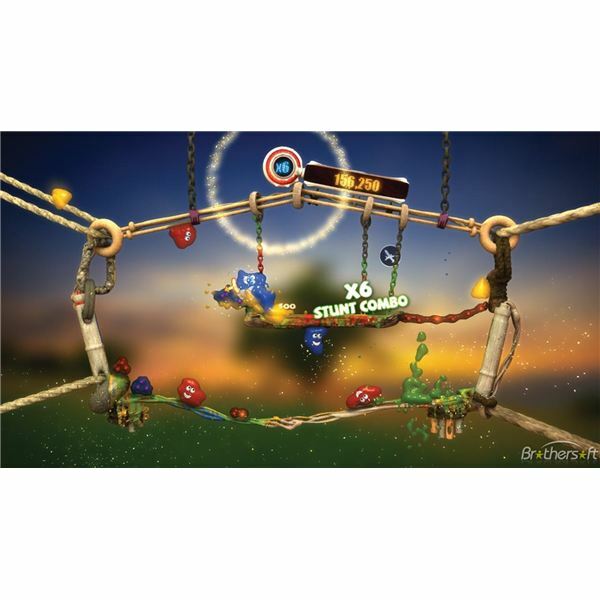 Find out how to get a 3 star rating for every level here. Confetti Carnival Preview – A weird but very original physics puzzle game. 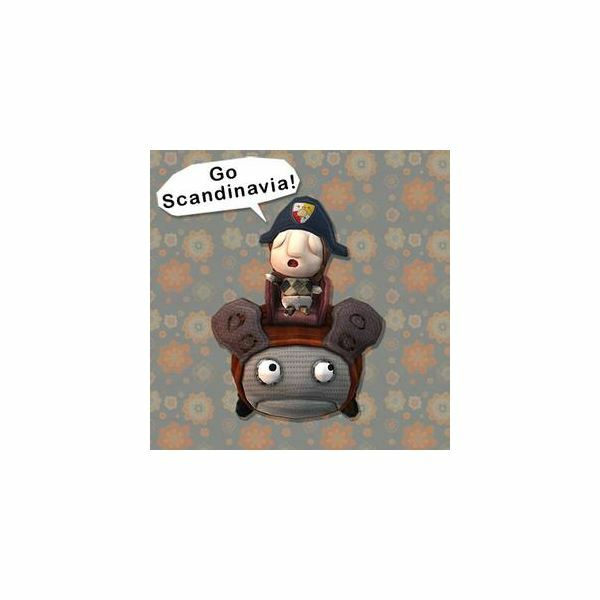 Confetti Carnival is an Indie Puzzle game coming out in Spring 2011. In this preview, I take a look at all the cool and original features present in this blob exploding game. 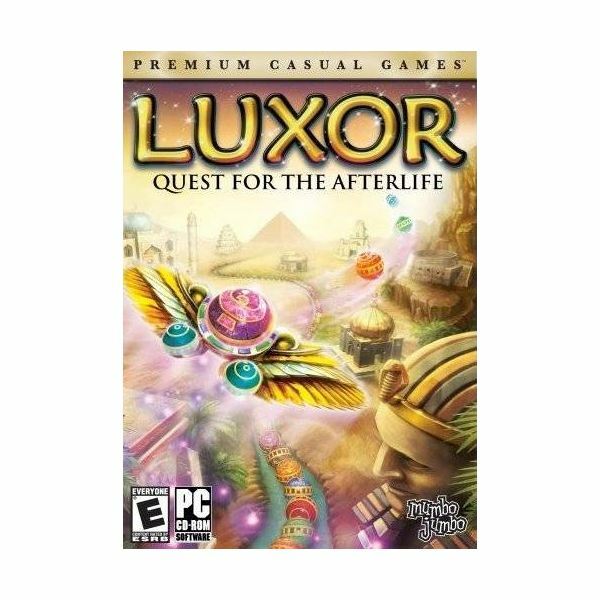 Review of Luxor: Quest for the Afterlife which looks at its strengths and weaknesses in the puzzle game genre, and what separates the game from the previous Luxor versions.